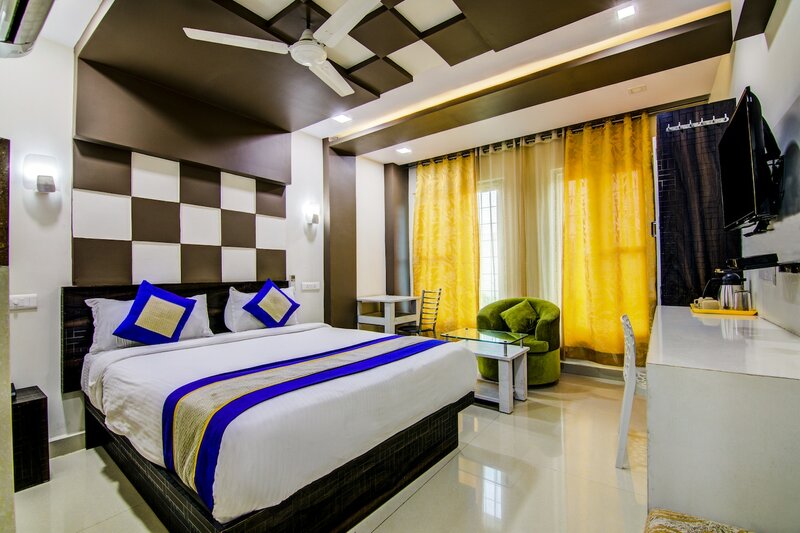 With its easy accessibility to many key attractions, OYO 5110 Hotel Krishna Sai in Visakhapatnam offers you the best services, experience and comfort at affordable rates. The hospitable and friendly staff of OYO ensures your stay is pleasant. Take a tour of the Visakhapatnam and explore key attractions like Dolphin'S Nose, Sri Varahalakshmi Narasimha Swamy Vari Devasthanam and Ins Kursura Submarine Museum. There is State Bank Of Hyderabad ATM - Gajuwaka Branch, SBH and IndusInd Bank ATM - Bpcl, Gajuwaka nearby the hotel so you are never out of cash.